Pivots aren’t pretty. 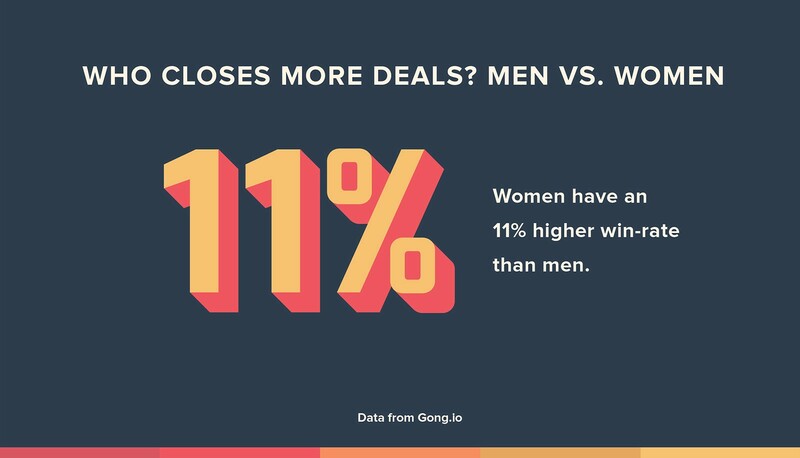 Whether you’re a several hundred-person company staring bankruptcy in the face, or a tiny startup zig-zagging toward product market fit, it’s going to be alternately hard, deflating, hopeful, manic, and exhausting. Kabam’s business catapulted to greater success every time they made a change. Learn how they survived and thrived with each pivot. 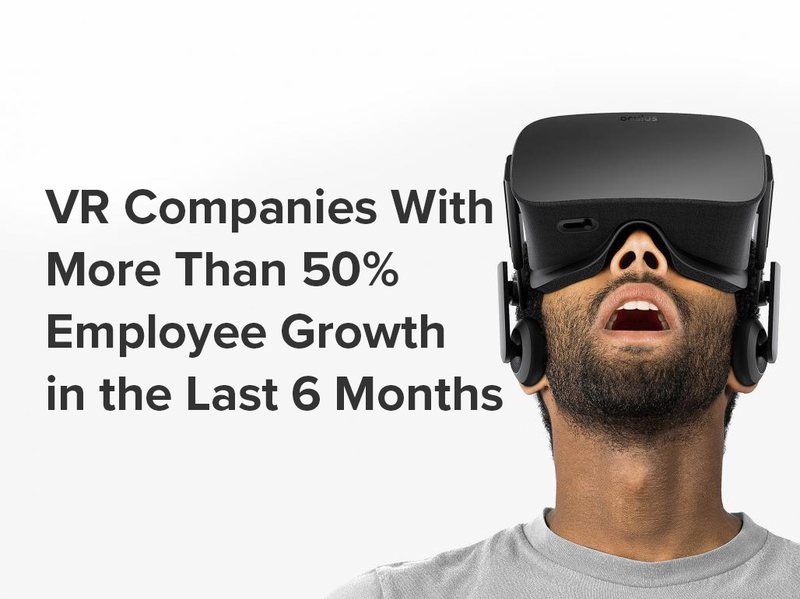 Based on Mattermark’s data-driven Growth Score, industry tags, location, and amount of funding, here are 26 VR startups with more than 50% employee growth in the last six months.